Are you an Oklahoma-based business looking for Dynamics SL support? SIG is here to help. Since 1983, we’ve been working alongside businesses in the Tulsa area and around the country, helping them to better understand and integrate their software. We’ve been working for Tulsa area businesses and beyond for more than 30 years. Our technicians have seen and done it all in the world of tech support. If you need help, we can provide it with the same great service we’ve been offering, since 1983. SIG has been working with Dynamics since 2000, when it was known as Solomon IV. We watched the software evolve after Great Plains acquired it, then Microsoft acquired it. We know how it works and how to make it work for your company. If you need immediate help, or you’re tired of waiting around for tech support from your current Dynamics SL service provider, SIG will respond to your IT emergency in about an hour. It’s that simple. We’ve worked hard through the years to earn our reputation for excellent IT support. We can get there faster and offer more reliable service and better pricing than our nearest competitors. 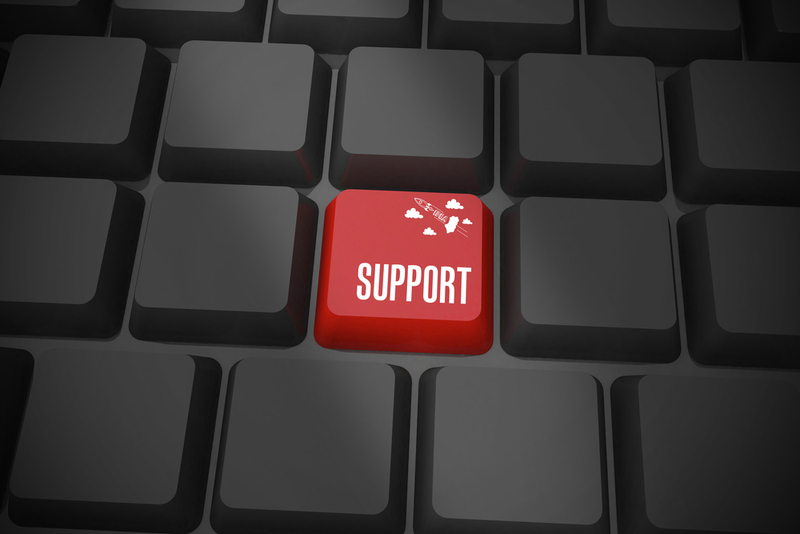 Whenever you need Microsoft Dynamics SL support, contact us here. This entry was posted in business it solutions and tagged dynamics sl support, microsoft dynamics sl, ms dynamics sl on May 2, 2014 by sig-ok.